This year so far, we were able to screen more than 800 community members and help them apply for citizenship at our forums. 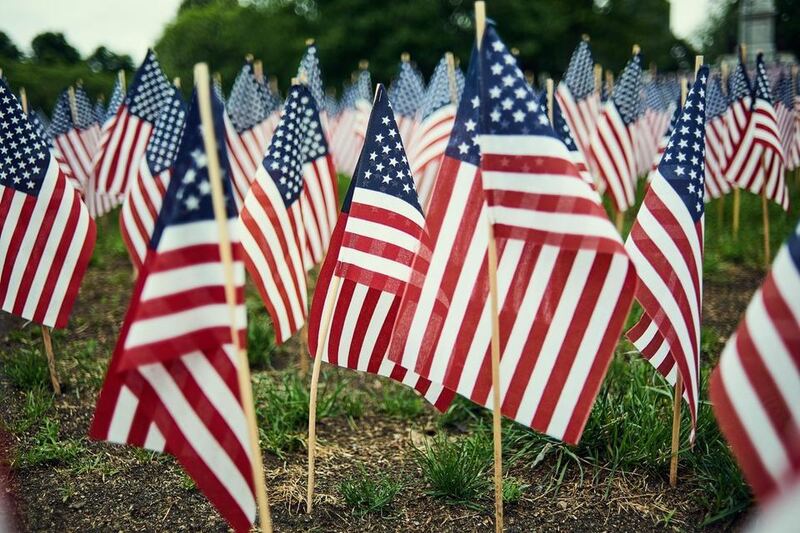 We directly represented an additional 160 community members in their citizenship cases - including Juan Corona— read his story. Last year, the Immigration & Citizenship program saw an unprecedented demand for citizenship services. This year so far, we were able to screen more than 800 community members and help them apply for citizenship at our forums. We directly represented an additional 160 community members in their citizenship cases. Juan Corona came to the United States 30 years ago so he could support his family. 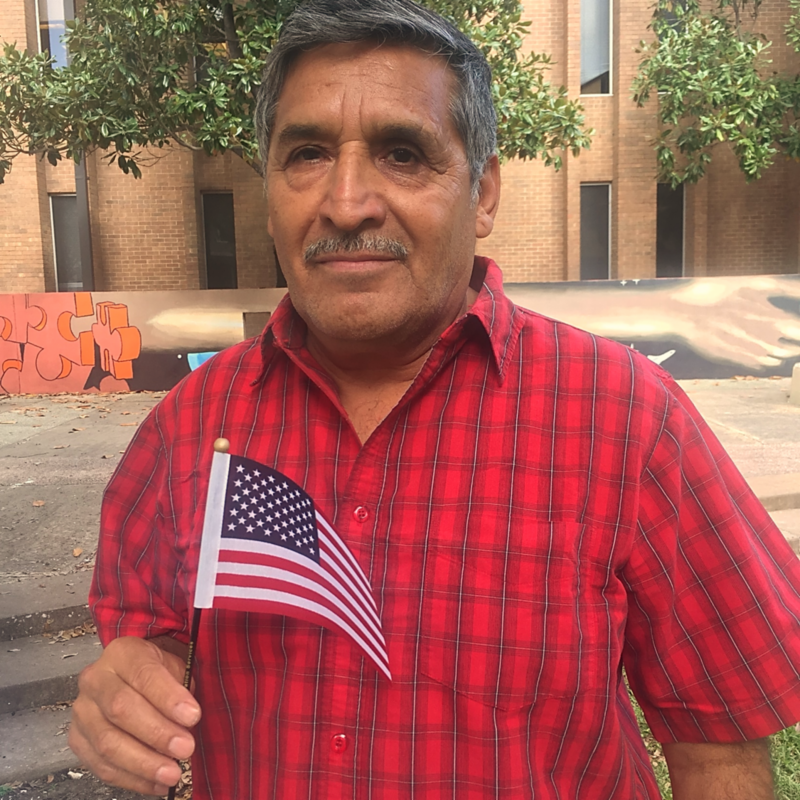 In 2015, Juan decided to apply for citizenship so he could have more rights in the U.S. and eventually petition for his wife to join him from Mexico. He had several setbacks during the process, including health problems and extremely long processing times with immigration. When he finally received his notice for his citizenship interview, he was filled with excitement! But unfortunately Hurricane Harvey hit, and his case was again delayed. In November, he finally got to go to his interview and his case was approved. On Nov. 15, Juan took the oath and was sworn in as a U.S. Citizen. Our immigration team supported Juan every step of the way, including preparing him for and attending the interview. Our team member at Ripley House, spoke with Juan on a regular basis to make sure he was studying and getting the proper documents ready for his interview. But the person who helped Juan the most was his 11-year-old grandson Jonathan. He helped Juan study the 100 history and civics questions for his citizenship test by creating flashcards. Jonathan reviewed with his grandfather constantly, until Juan could finally answer all 100 questions correctly, he said. “I think it means he’s going to get more help, get more papers so our family can all be together,” he said.